Working With Laptop At Workplace. 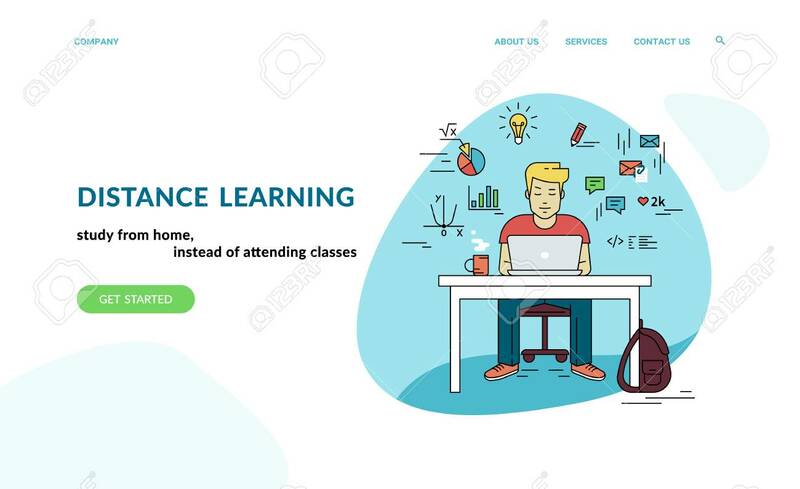 Flat Concept Vector Website Template And Landing Page Design Of Student Studying At Home With Social Media And Education Symbols Such As Chart, Diagram, Graph Lizenzfrei Nutzbare Vektorgrafiken, Clip Arts, Illustrationen. Image 112242057.